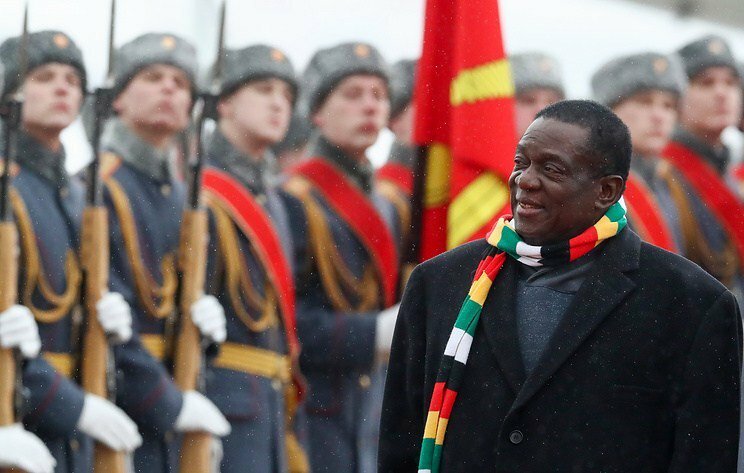 HARARE – President Emmerson Mnangagwa declared two days of mourning the victims of Cyclone Idai – and then left on a trip to Angola, his 29th foreign visit in the 15 months since he assumed power. The day is commemorated every March 23 to mark the end of the Battle of Cuito Cuanavale in Angola and the South African Border War. The People’s Armed Forces for the Liberation of Angola (FAPLA), backed by the Soviet Union, Cuba, South West Africa People’s Organisation (SWAPO) fighters from Namibia and Umkhonto Wesizwe fighters from South Africa, pegged back and forced the withdrawal of insurgents of the National Union for the Total Independence of Angola (UNITA), who were supported by apartheid South Africa. MDC spokesman Jacob Mafume accused Mnangagwa of being a “selfie President” who cannot pass up an opportunity to travel, even when situations demand that he stays home. 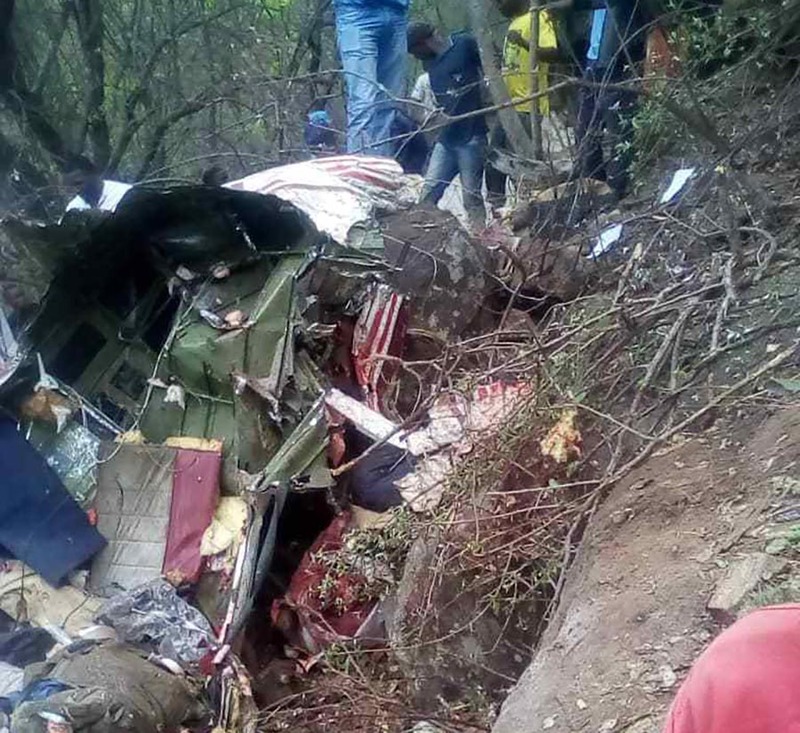 “Hundreds of people dying won’t change his programme,” Mafume said as the United Nations confirmed at least 259 people had died from Cyclone Idai in Zimbabwe.